Happy Style Wednesday people! Have you had your daily fashion fix today? if you haven't, you are just in time, to indulge your fashion/style craving with the bountiful array of fashion, style and pictorial delights, in this month issue of Stylemania magazine. 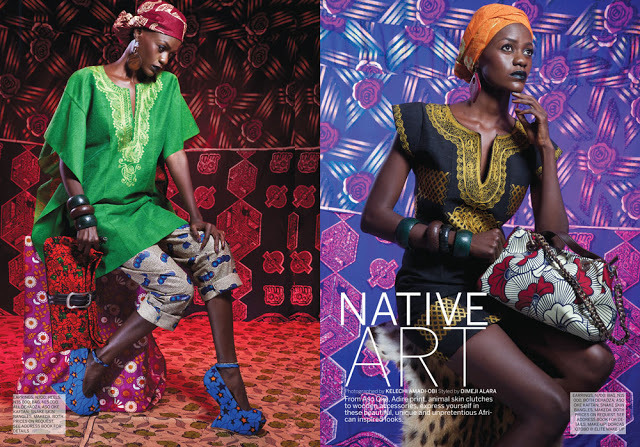 The stunning Oluchi Orlandi , proud mother of two, is ever radiant as she covers this month issue of Stylemania magazine.